Besides the interior of your home theater room, lighting is the next best thing to seek. There are varieties of lighting ideas to include in your design. Right from bright lights to dim lights, create your movie mood eventually. Moreover, you can use spotlights to highlight the posters or artwork kept in your room. The use of down lights is great to illuminate seating arrangement. The sconce lights can create a subtle wash of lighting on the room walls. The path lighting help people in moving around the area and automatic dimmers control the operation of lights in the room. 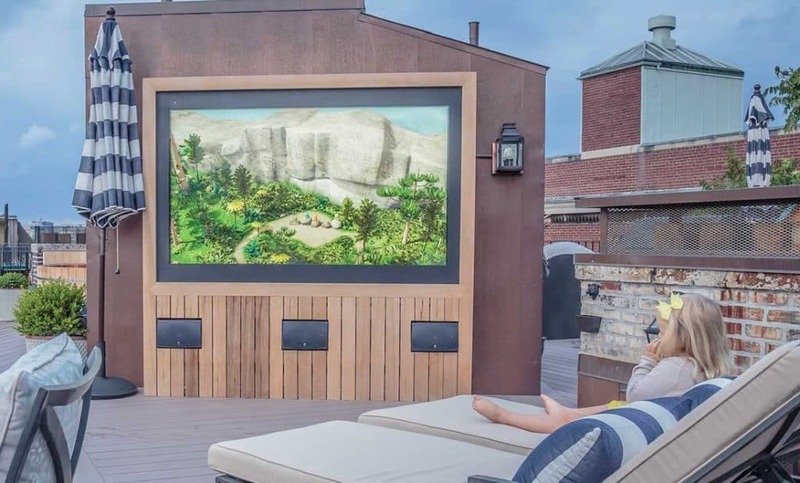 People are going head over heels for multiple screens for their custom home theater design. They provide a greater view of the major events and movies. This popular multiple screen arrangements becomes a heart of the parties, as they provide full entertainment. With lots of advanced video setting choices, people do not want to get restricted to one screen in their home theater. Are you gearing up for a weekend movie party at your place? If yes, then it is great to give your home theater room design a taste of Hollywood. You can deck up the room with your favorite original movie posters. This will give a feeling of watching a movie in the theater. The addition of movie props like wands, swords, sabers, etc. adds charm to your custom home theater design. Why not give a taste of Movie Theater at your home this year! You can do so by putting a matching drape or interiors with your home theater designs. The concealing of the screen behind the curtain will give a dramatic touch to the environment. For the perfect movie watching aura, you can use drapes to block any lighting. It’s 2019, and everyone is moving towards the digital age in a fast manner. 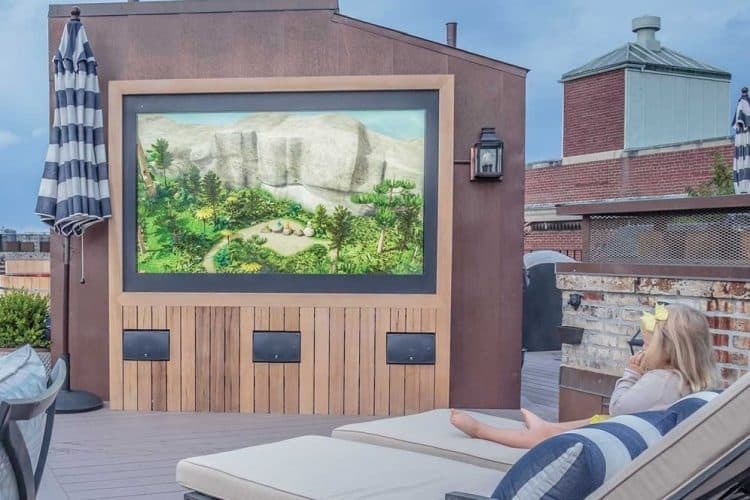 The movie freaks looking forward to custom home theater design can consider these latest trends.